While we do offer some publicly available monetization videos on our YouTube channel (more info below), access to advanced video tutorials is available only to MonetizePros members. 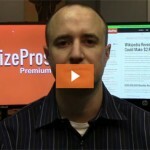 Profitable Display Advertising Strategies (11:58). 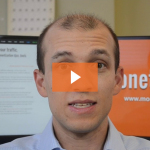 In this video, Michael gives an overview of display advertising that includes a discussion of different pricing models such as CPM and CPC. He then highlights some specific strategies for improving the performance of traditional ad units, and walks through some of the less popular but very effective ad strategies. Display Ad Monetization Best Practices: Part 1 (7:28). 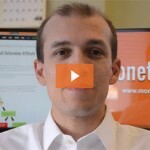 In this video, Michael walks through several suggestions for optimizing revenue from display ad networks such as AdSense. Topics include ad sizes, ad positioning, and the merits of text vs. image ads. Display Ad Monetization Best Practices: Part 2 (7:29). In Part 2 of our tutorial, Michael talks through more best practices for monetizing an audience through display ads. Topics include styling ads to combat banner blindness, optimal use of link units, and effective implementation of Sponsored Content widgets and pop-ups. Monetization Case Study: How Wikipedia Could Be Monetized (9:42). This video presents specific strategies for improving the monetization of one of the largest websites in the world, Wikipedia. Learn how Wikipedia could leverage their traffic base to bring in nearly $3 billion in annual revenue from display advertising, affiliate marketing, lead gen, email monetization, and more. 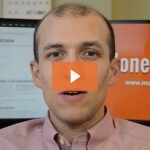 Profitable Email Monetization Strategies (12:29). Co-registration, email display ads, and email affiliate marketing are three ways to monetize your email distribution lists. Discover specific strategies as Jimmy leads this Premium video tutorial. Email Monetization Case Studies: 11 Real-World Successes (12:59). Jimmy walks through 11 case studies of email monetization in the real world, highlighting three different monetization techniques: co-registration, display advertising, and affiliate marketing, strategies that are employed by the likes of Golf.com, Nasdaq.com, LifeScript, MMQB, and more. Profitable Affiliate Marketing Strategies (14:46). Part 1 covers the basic economics of affiliate marketing, with a brief overview of four key metrics — traffic volume, click rate, conversion rate, and commission. In Part 2, we present five proven affiliate marketing models, including banner ads, blogrolls, coupons, pricing comparison, and product reviews. 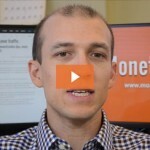 Affiliate Marketing Case Studies: 3 Real-World Successes (13:46). A look at how three affiliate marketing websites earn income, with examples from Digital Photography School, Bankrate, and smaller blog WomanlyWoman.com. No matter the size of a site, if it draws in users who could be in the buyig cycle, there’s likely an opportunity to monetize with affiliate offers. 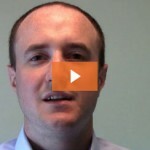 Profitable Lead Generation Strategies (9:09). Lead generation can be a worthwhile monetization endeavor in the right vertical. 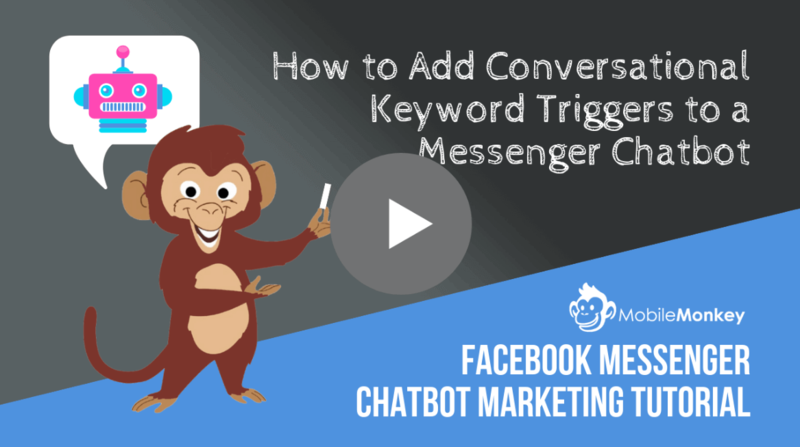 If your Web audience is targeted and valuable to companies that can sell products and services directly to them, then you may be able to start selling leads. Insurance, credit cards, senior care, and home renovation services are just a few of the verticals in which lead gen may be a profitable monetization technique. 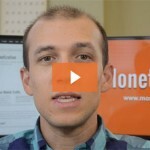 Profitable Video Monetization Strategies (10:29). Part 1 covers the basic economics of video monetization, with a look at five popular video ad placements — pre-roll, mid-roll, post-roll, display within video, and display alongside video. 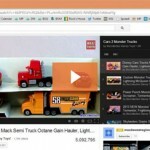 In Part 2, we demonstrate how to utilize the YouTube Partner Program to instantly monetize online videos. 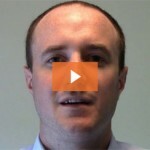 Video Monetization Case Studies: 3 Real-World Successes (11:41). In this tutorial, learn more about YouTube monetization and how you can apply specific strategies to your video channel as walks through three case studies from YouTube success stories Bethany Mota, Blucollection, and the Fine Brothers. 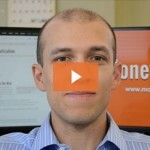 Profitable Mobile Monetization Strategies (9:38). Monetizing mobile products, whether mobile-optimized websites or apps for smartphones and other mobile devices, can involve a number of techniques. In this video tutorial, Jimmy demonstrates how to monetize mobile sites with display ads and how to monetize apps with both paid and freemium models. 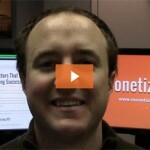 Profitable Mobile Monetization Strategies (10:59). Learn the basics of driving revenue to your paid subscription product or service. In this video tutorial, Jimmy looks at examples of charging for premium content and premium tools, how to employ a freemium model, and using email to upsell free members to a paid membership tier. No membership is required to view these videos, which act as companions to our most popular blog articles. But we do encourage you to subscribe to the MonetizePros YouTube Channel to receive updates on new free video tutorials. The Best Ad Networks: Which One Is Right For You?